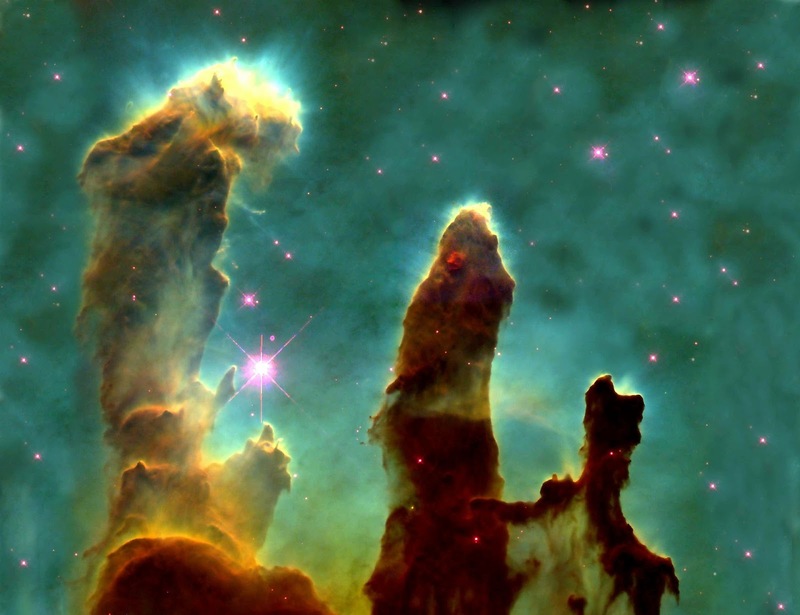 Outer space is one of the most fascinating topics for students of all ages. Whether your students are learning about the moon or exploring a distant solar system, these resources are sure to pique their interest. Planets- This website from NASA has beautiful imagery and diagrams of each of the planets, information about different missions, and resources for kids and teachers. Black Holes- Find out anything you have ever wanted to know about black holes. NASA Black Holes- The information in this article is written for students in grades 5-8 and it answers different questions about black holes. National Museum of Air and Space- This site has resources for online activities for students, online exhibits, and information about different projects that involve space and flight. Outer Space View by Google- Explore the ISS using Google Street view and read articles about the impact that living in space has on the human body. Tour the Solar System- Explore the solar system through an interactive model. There are also links that take you to articles where you can learn more about outer space. KidsAstronomy- Resources are geared toward younger students who are interested in learning more about outer space. American Museum of Natural History- The Digital Universe collection contains downloadable software that allows you to fly from the sun to the edge of the observable universe. Space Weather- Learn about weather in space and how it impacts us here on our planet.